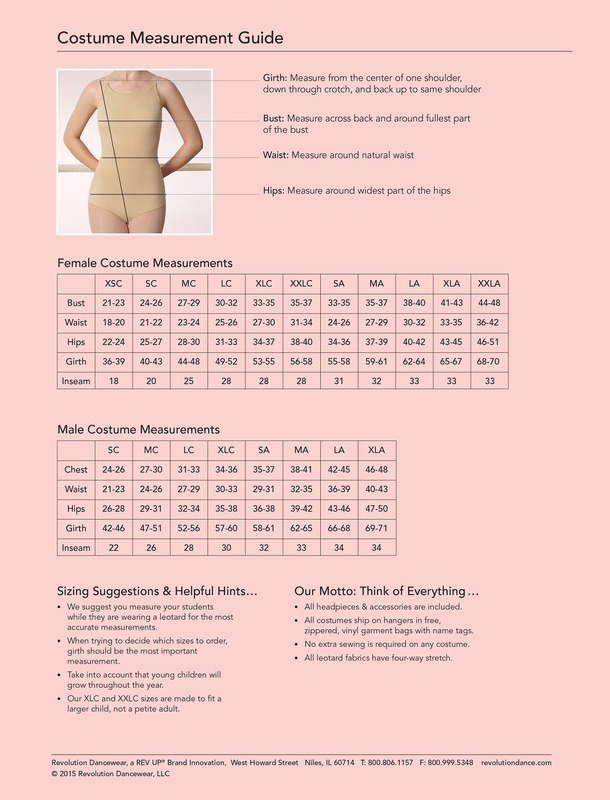 To measure your student, please watch the video below detailing how to properly measure for dance costumes. Each costume that is purchased is yours to keep! We do not require you to return your costumes post-recital. Each class will perform one (1) dance routine which equals one (1) costume per dance class. All costume alterations that you wish to get done will be done at the individuals discretion and Dual Star Academy of Dance is not monetarily responsible for any recital costume alteration costs. There are NO REFUNDS on costumes. *More details involving costume accessories and hair/make-up specifications will be provided closer to the recital date.